What do we as intuitives bring to our community? 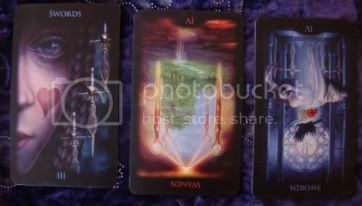 There has been some very difficult energy on the internet from people who have professions indicating that they do healing work and intuitive work that is meant to come from the Highest Good. Are we representing what we think we're representing? When people disagree, is it acceptable to be destructive and sadistic? Let's go on an inward journey together to learn what our real purpose is as intutives. When does the ego come in, and when do we leave it at the door? Can we be passionate without being dark? When is the time when we step back and realize that there is something bigger than us at play? 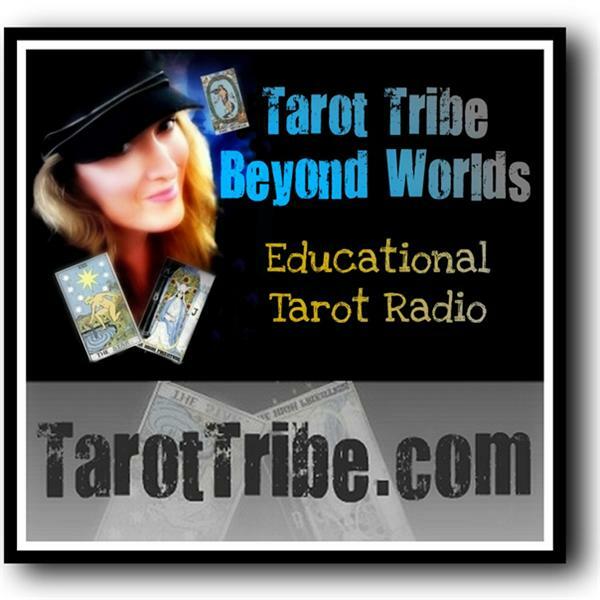 Today's show is the heart of ethics that was not discussed during our recent episode on ethics, and we hope you will join us on a gentle journey when our angels and tarot bring forth messages on how we should represent our community.